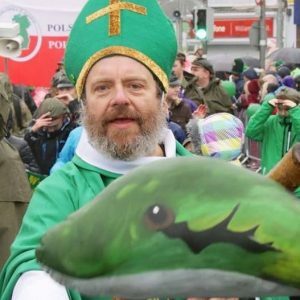 Our mission is to enhance social interactions in Galway through the enjoyment, appreciation, and understanding of Polish heritage and culture. 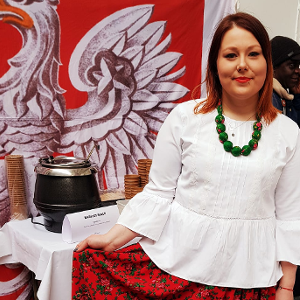 We create opportunities for Galway's Polish community to meet and enjoy the customs and traditions of their homeland. Our activities and events also appeal to native Irish and multicultural "New Irish" Galwegians of all ages.